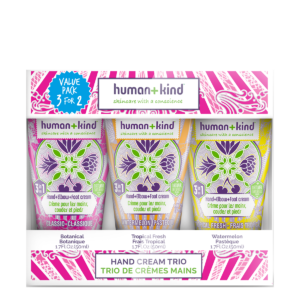 Massage onto wet skin and rinse off. 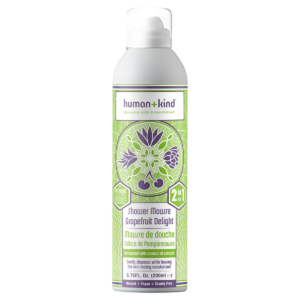 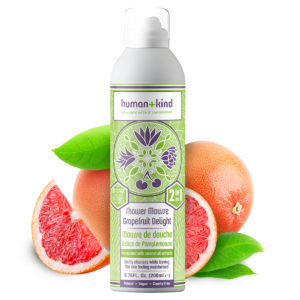 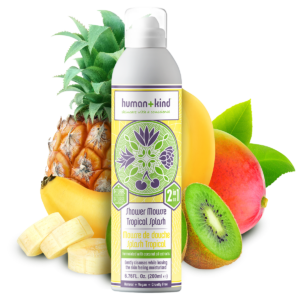 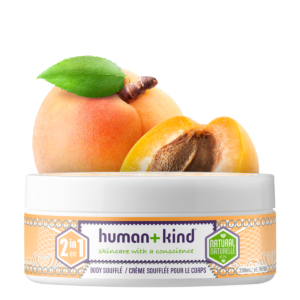 For best results, follow up with a product from Human+Kind’s body care range for super soft skin. 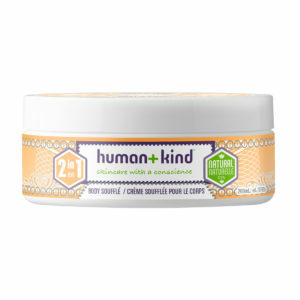 Soften, Smooth and Revitalise your skin with Human+Kind’s 3-in-1 Body Scrub. 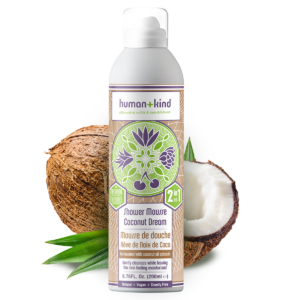 Delicately fragranced this will help to exfoliate skin, remove dead skin cells and leave your skin feeling super smooth.